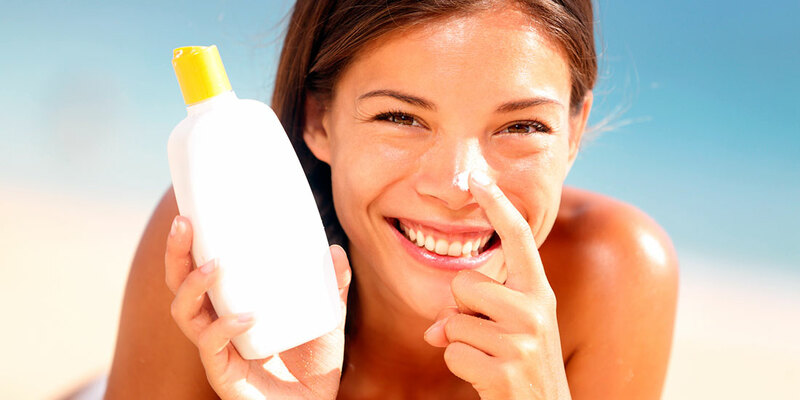 Summer has its fair share of benefits, but along with the sunshine comes a number of annoying skin issues. 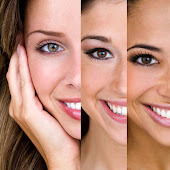 Below are some of the most common issues, as well as my tips on how to treat them. 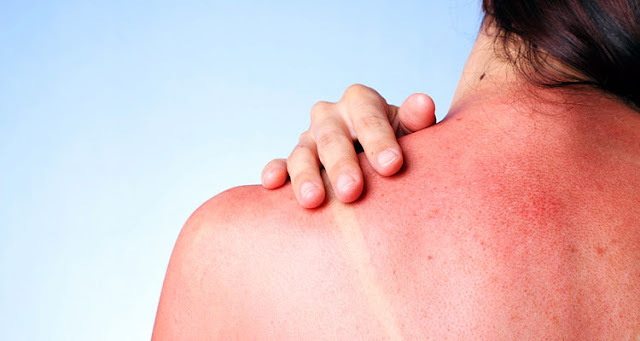 To treat a sunburn, take a cool bath or shower and apply a cold compress, such as a cold milk compress, to help with inflammation. 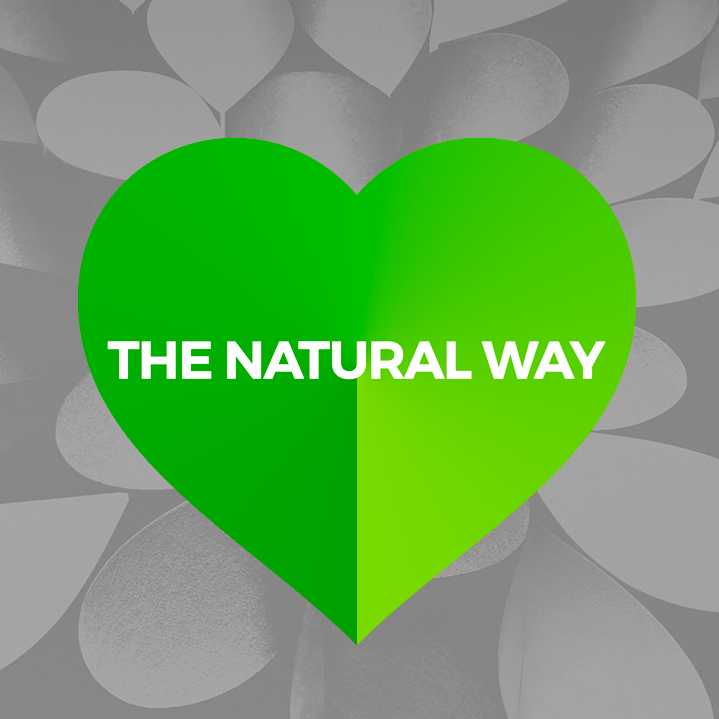 Take ibuprofen or aspirin, which will help to reduce inflammation. If the skin blisters, see a doctor who may prescribe a topical steroid cream to decrease the inflammation, and a topical antibiotic ointment to prevent infection. 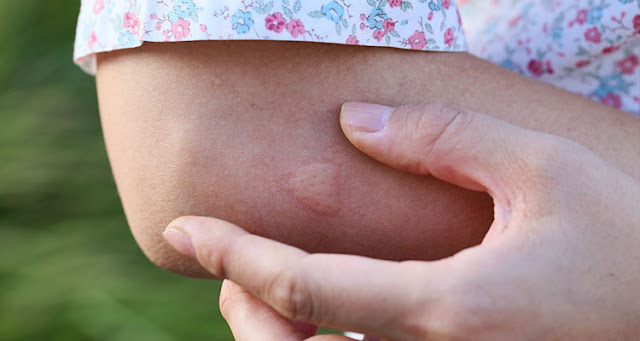 Insect bites and stings are fairly common and seldom dangerous. To relieve pain, itching and swelling, apply an ice pack to the affected area for 15 to 20 minutes, once an hour for the first 6 hours. When not using ice, keep a cool, wet cloth on the bite or sting. In addition, elevate the area to decrease swelling and try a nonprescription medicine, such as an antihistamine, or 1% hydrocortisone cream or calamine lotion applied to the skin to relieve the itching, redness and swelling. Hyperhidrosis is a medical condition in which a person sweats excessively and unpredictably. It is the result of overactive sweat glands. Several forms of treatment are available including anti-perspirants which plug the sweat ducts and Botox, an FDA-approved treatment of severe underarm sweating which temporarily blocks the chemical signals from the nerves that stimulate the sweat glands. 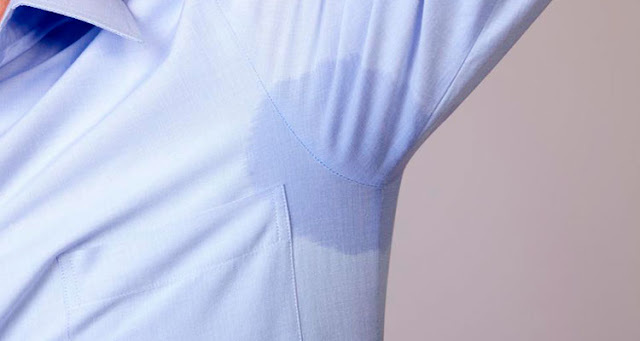 When the sweat glands don’t receive those chemical signals, the excessive sweating stops. Athlete’s foot is a rash that is caused by a fungus that grows on or in the top layer of the skin. 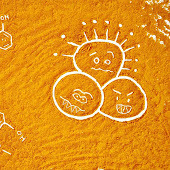 It can be transmitted by direct contact or by contact with objects such as clothing, shoes, shower floors and carpets. 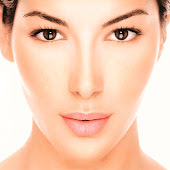 First, try an over the counter cream or powder such as Lamisil AT Cream or Zeasorb AF Powder. 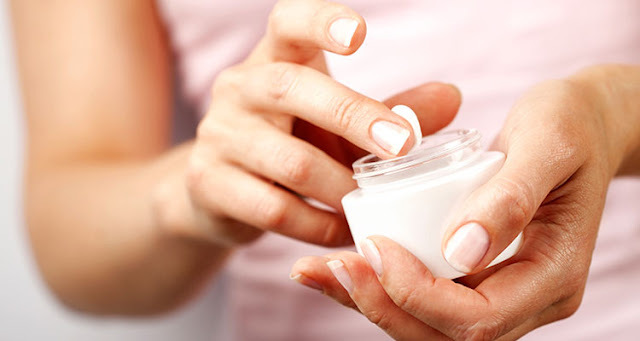 If you don’t see a result after two weeks, visit your dermatologist for a prescription cream. 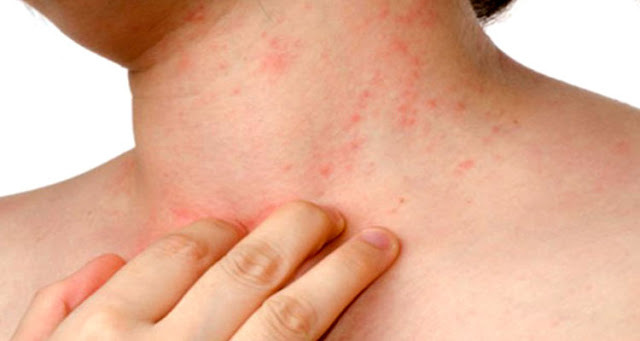 Heat rash is a red or pink rash (that looks like bumps or pimples) that can develop when the sweat ducts become blocked and swell, often causing discomfort and itching. To treat heat rash, cool down the skin as soon as possible. Cool compresses with milk and water will be soothing because of the anti-inflammatory properties of the milk. A cool oatmeal bath is also helpful to relieve the itch. Ibuprofen will ease inflammation and pain, and wearing light-weight moisture-wicking clothing will also help. 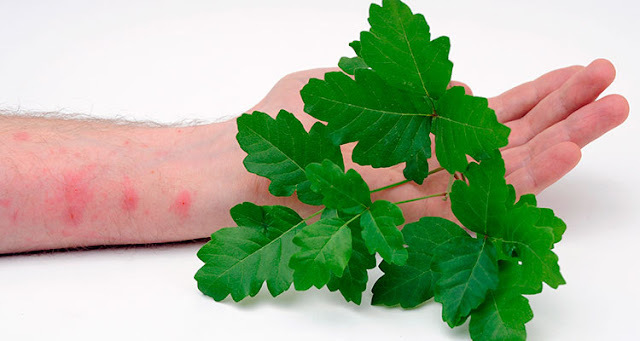 Poison ivy, oak or sumac is a skin rash caused by contact with an oil found in poison ivy, oak or sumac. 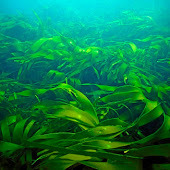 The oil is an allergen that causes an allergic reaction–often an itchy, red, uncomfortable rash marked by fluid-filled bumps or large raised areas. To treat poison ivy, oak or sumac, wash the area with water immediately after contact with the plants. Use a wet compress and take a cool bath to relieve symptoms. Nonprescription antihistamines and calamine lotion may also help relieve symptoms. Moderate to severe cases may require treatment by a doctor.